BHCC has a Mission Team that goes to the 'ends of the earth' to share the Gospel Message with those who may otherwise not hear it in remote places. We do this in a variety of ways and are currently supporting many missions that need our prayers and financial support. We are also praying about sending out our people on a mission for God to other countries. While our Outreach Team is all about showing God's love in practical ways on a local level, our Mssion Team is all about sharing God's love on an international level. Patty Malachowsky is our new Mission Team leader. If you would like more information on this team or would like to serve on this team, please email Patty at info@blessedhopecc.org. 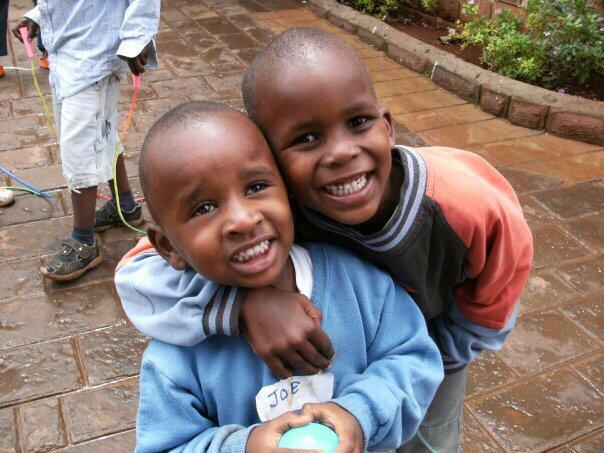 We are very excited to be able to support this incredible orphanage in Kenya that now has over 60 orphaned children; most of whom are all HIV positive. The US director and staff are our good friends. A unique ministry that brings the message of hope to people of mountainous areas all over the world.